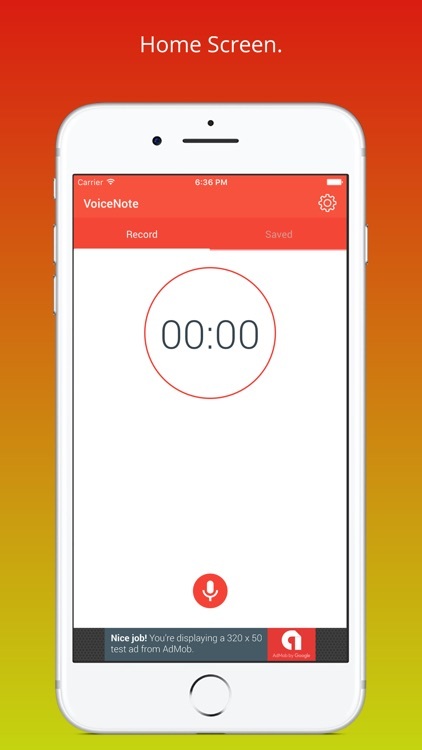 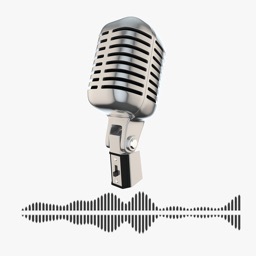 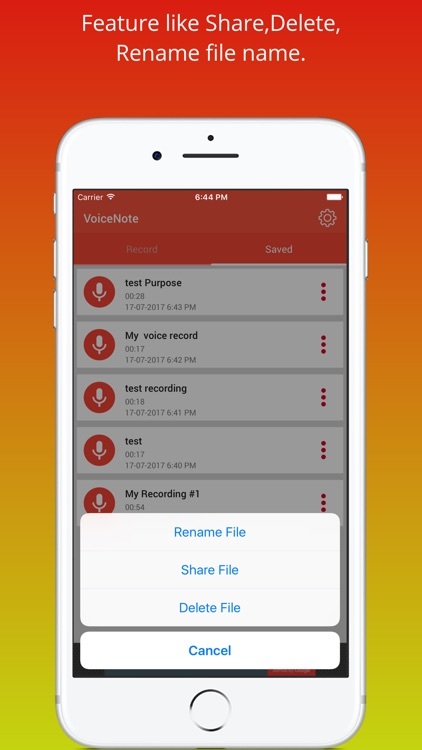 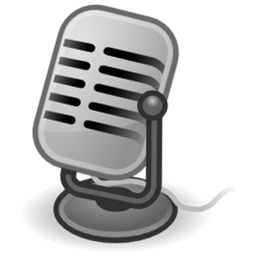 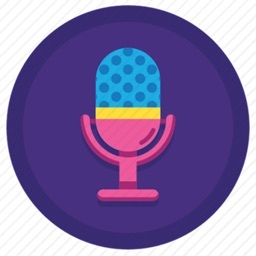 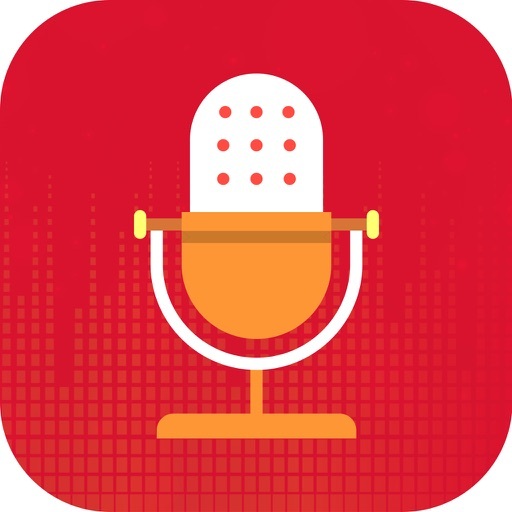 Voice recorder is an recording application that will allow you to record your own voice session, conference, business meeting and many more. 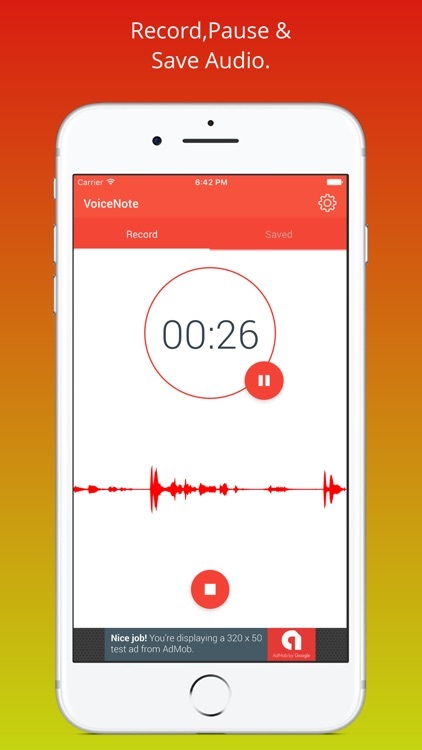 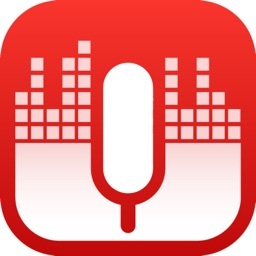 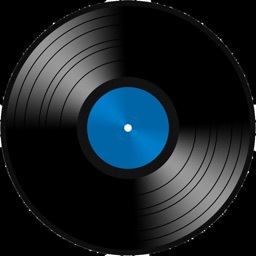 You can easily share or delete the recorded sounds. 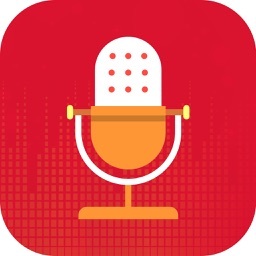 It is Fantastic app!! 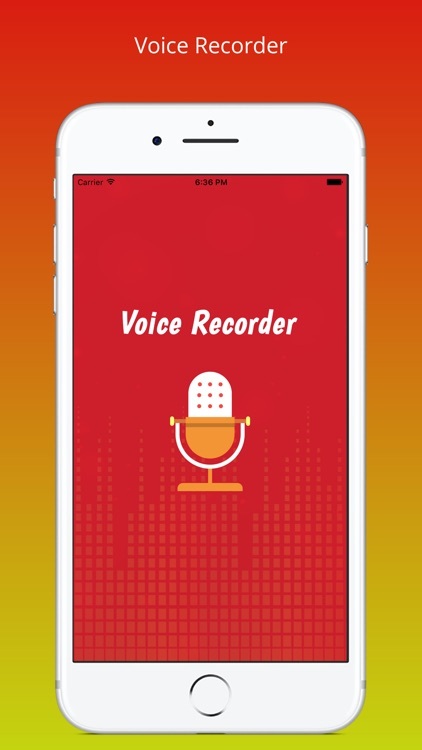 You can use it as regular voice recorder with simple and nice user interference.